Started my academic path as an evolutionary ecologist, then diverged to Quaternary geology in the arena of paleolimnology and paleoclimates, mostly with lake sediments, palynology and sedimentary magnetism and chemistry. Now I’m focused on using that knowledge to identify process-based linkages between biogeophysical and climate-related activities in lakes and the depositional record created by those processes. For example – an important question for understanding if predicted changes in event frequency associated with ongoing climate leaves a sedimentary signature distinguishable from background variability. 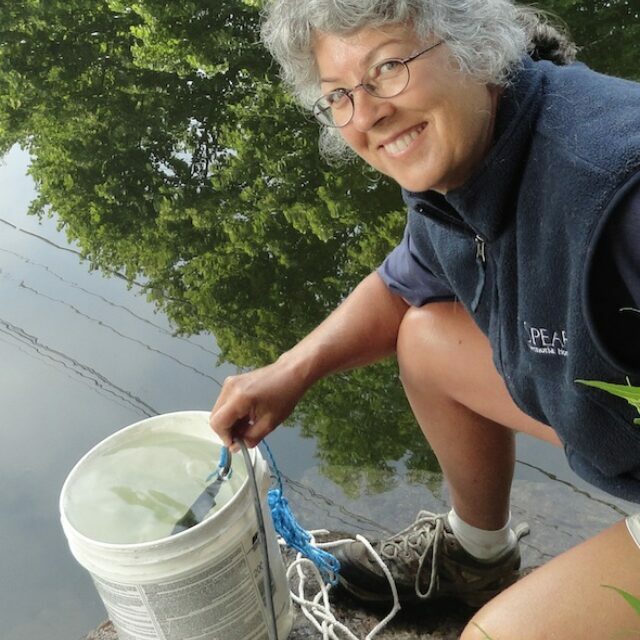 For this I am monitoring lake conditions, collecting water, plankton and sediment trap samples.